Showers or thundershowers will occur at several places in Sabaragamuwa province. Several spells of light showers will occur in Coastal areas of the Western and North-western provinces in the morning. Meteorological Department requests the general public to take adequate precautions to minimize damages caused by lightning activity. 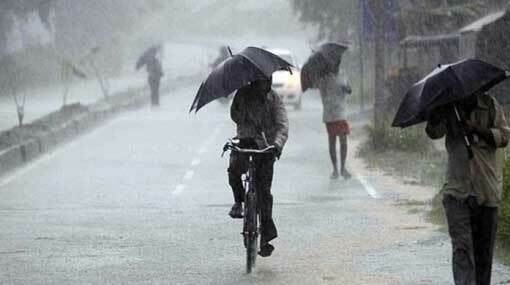 Showers or thundershowers may occur at few places in the sea areas extending from Batticaloa to Mulaithivu via Trincomalee in the evening or night.